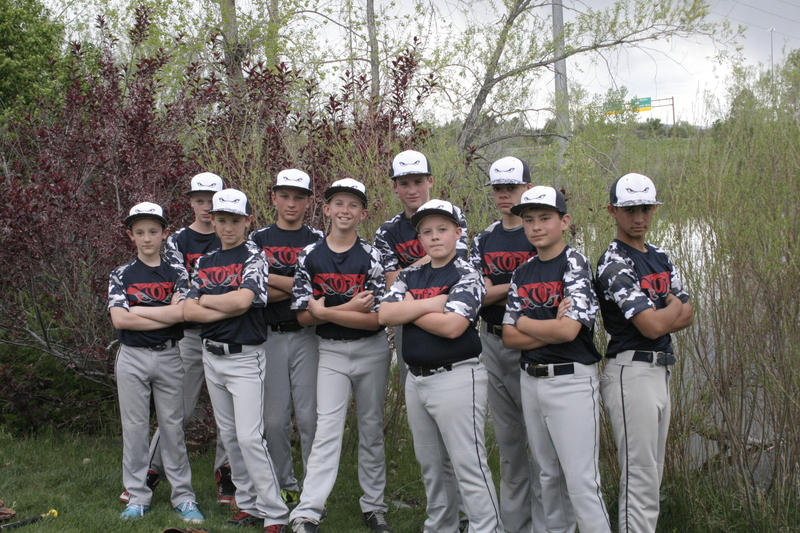 Daffy Apple is proud to sponsor the Pomona Storm baseball team!! Posted in Daffy Farms, The Daffy Apple and tagged baseball, caramel, caramel apple, daffy apple, daffy farms, sponsor, sponsorship on May 6, 2015 by daffyfarmsblog. 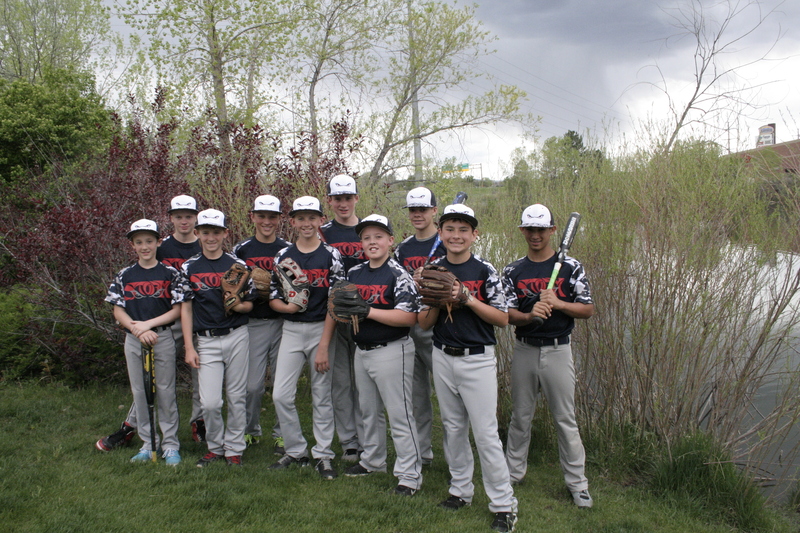 Daffy Apple is a proud sponsor of the Pomona Storm 12U Baseball team in Arvada, Colorado. 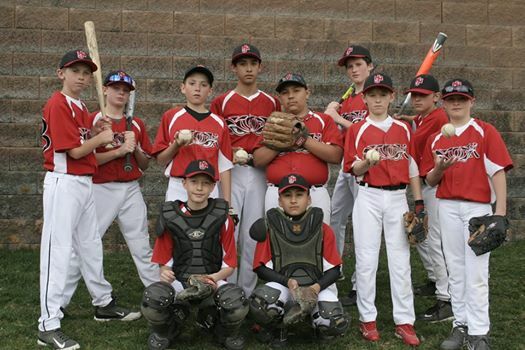 Good luck in Cooperstown, it will be a blast!! 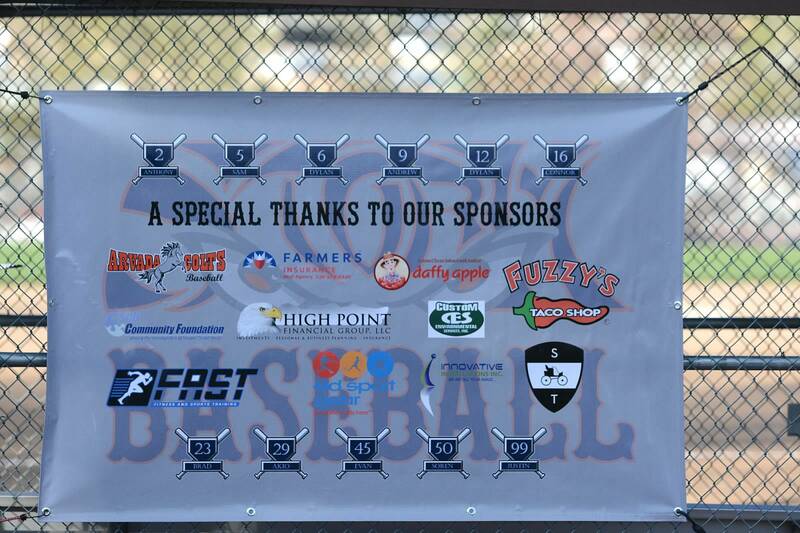 Posted in Daffy Farms, The Daffy Apple and tagged baseball, daffy apple, daffy farms, sponsor, sponsorship on June 13, 2014 by daffyfarmsblog. It’s time to give the girls some attention! 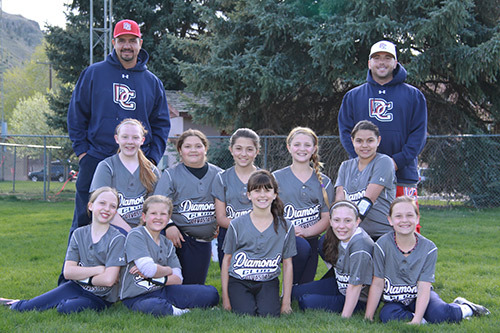 Daffy Apple is a proud sponsor of the Diamond Club Devastation Girls Softball Team in Arvada, Colorado. 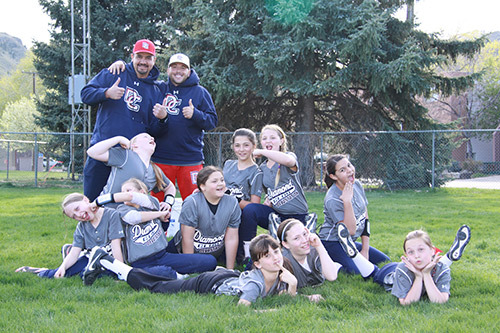 Thanks to Coach Sabell and Coach Samano for all of your dedication to these teams!! And, of course, a silly picture too!! Posted in Daffy Farms, The Daffy Apple and tagged caramel apples, daffy apple, daffy farms, softball, sponsorship on May 2, 2014 by daffyfarmsblog.